Chem-Dry’s primary cleaning solution uses no soaps or phosphates, which means it’s not only better for the environment — it’s safe and non-toxic for kids and pets. Is it possible for a carpet cleaning company to be a green franchise? 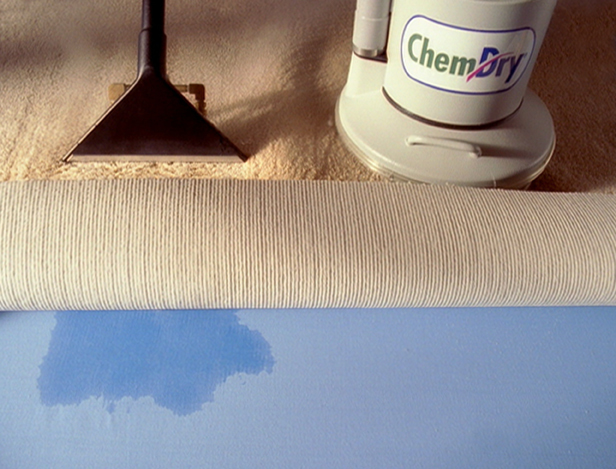 If you’ve ever hired a carpet cleaning company other than Chem-Dry, that’s a fair question. Most use a lot of soaps, phosphates and a deluge of water in their attempts to remove stains and dirt. • The Natural™ approach: Don’t let the name Chem-Dry fool you. The “Chem” stands for “chemistry” — not “chemicals.” That’s because we have chemists on staff to help develop proprietary cleaning solutions like The Natural™, our primary carbonated cleaning solution, which is green-certified. It’s special because it offers tremendous cleaning power while using no soaps or phosphates, which means it is safe and non-toxic for kids and pets. It’s actually a lot like soda water, which has been used to coax stains out of fabrics for decades. Carbonation works as a cleaner because all of those tiny bubbles that give a soda a pleasant fizz in your mouth are actually quite violent on a molecular level — like tiny explosions. When you combine The Natural™ with our patented equipment, which is designed to agitate the carbonation, you get millions of tiny carbonated explosions blasting dirt from carpet fibers and other surfaces. Chem-Dry uses 80% less water than steam cleaning, which conserves a precious resource and also allows carpets to dry in one or two hours instead of one or two days. The quick drying time prevents mold and mildew from gaining a toehold in homes. • Saving resources: Fresh drinking water is a precious resource that shouldn’t be wasted, and Chem-Dry’s hot carbonated extraction method of cleaning carpets uses 80% less water than steam cleaning. Steam cleaning soaks carpets in a chemical stew in an attempt to clean carpet fibers, and carpets typically take a day or two to dry since the vacuums used by steam cleaners can’t remove all that moisture. 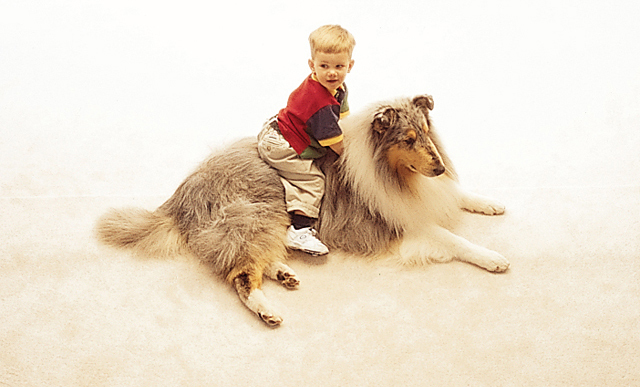 Instead, the moist carpet can become a breeding ground for mold and mildew, and lingering chemical residues can pose risks to children and pets. Chem-Dry doesn’t waste water and leaves behind no residue, and our fast drying time leaves no opportunity for mildew or mold to gain a toehold in your home. • Extending the life of your carpet: Chem-Dry’s team of chemists have devised a long list of specialized cleaners that attack the chemical bond between stains and carpet fiber. Their scientific approach allows us to restore carpets that many homeowners think may be a lost cause. It’s not unusual for a new customer to come to Chem-Dry as a last stab at a solution, knowing that if Chem-Dry can’t fix it, it’s time to throw in the towel and replace the carpet entirely. Fortunately, we can almost always make an old carpet look new again thanks to The Natural and specialized cleaners such as our Pet Urine Removal Treatment, which removes rather than masks pet urine. By making old carpets new, Chem-Dry keeps them out of trash bins and landfills — while saving customers money at the same time. To learn more about the R&D and support that has made Chem-Dry Ireland’s (and America’s) largest carpet cleaner, visit chemdryfranchise.ie, where you can find franchisee reviews on our blog and can fill out a form to download a free franchise information report.